the perfect blend of conditioning treatment, natural shine, and taming frizz. 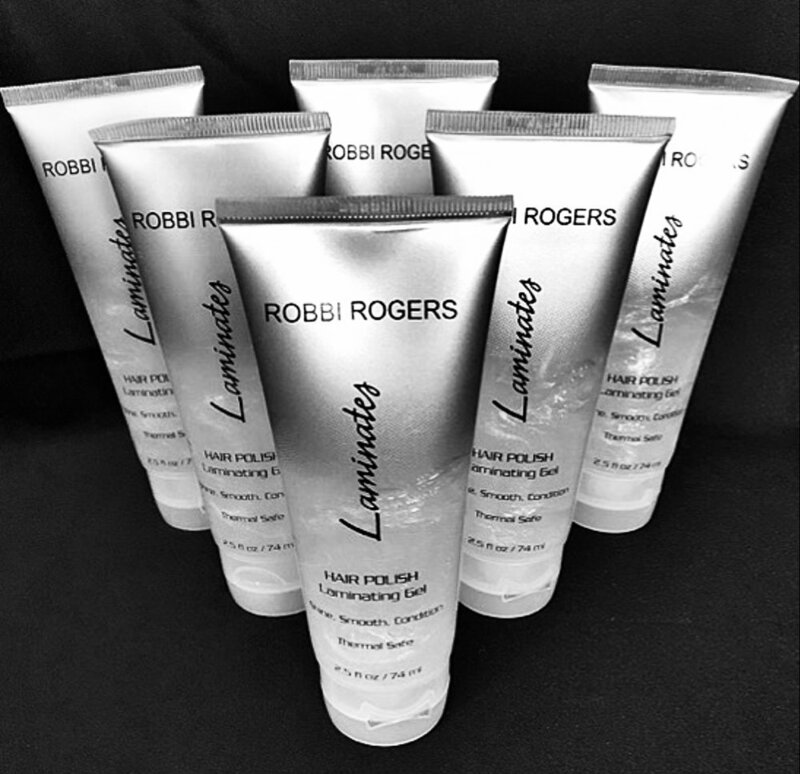 Thanks Robbi Rogers for creating such a great hair care product. Hair that has been colored requires extra care. For a person who does not like alot of products or hairspray in thier hair, Laminates is what you need. Oh... did I mention that it's a heat protectant as well. To grab this Summer must have, shop here.